To connect your Quickbooks Online account to Abacus, the first step is to log in to your Abacus account and head to the Accounting Sync tab of your 'Account & Settings' tab. * (Note: only admins can edit the accounting sync settings). Enter in your Admin credentials from QBO, and then click "Authorize." The connection to your Quickbooks is set up, and now you need to configure the integration. The next step is selecting a default expense account, which is usually something like "miscellaneous" or "other." This will be used in the rare case that an expense does not have a Category selected or the Category selected is not mapped to an expense account. 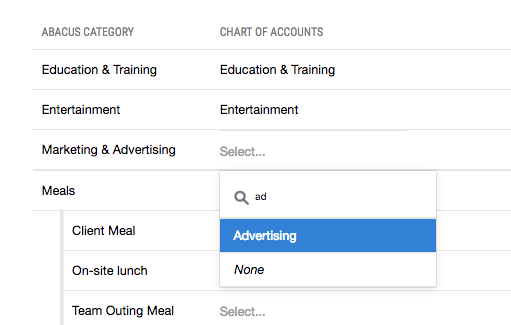 After you map your Categories, each expense will be routed to the correct GL account from QuickBooks. You can select Cash or Accrual method for your reimbursable sync. Abacus will create a Bill and corresponding Bill Payment in this account each time we debit this bank account for reimbursements (max once a day for the sum of all expenses approved that day). Each expense in that batch will be represented as a line item in that Bill. The Bill Payment amount will match the debit you see on your bank account for easy reconciliation. Accrual Mode is available for customers on the Professional Plan. 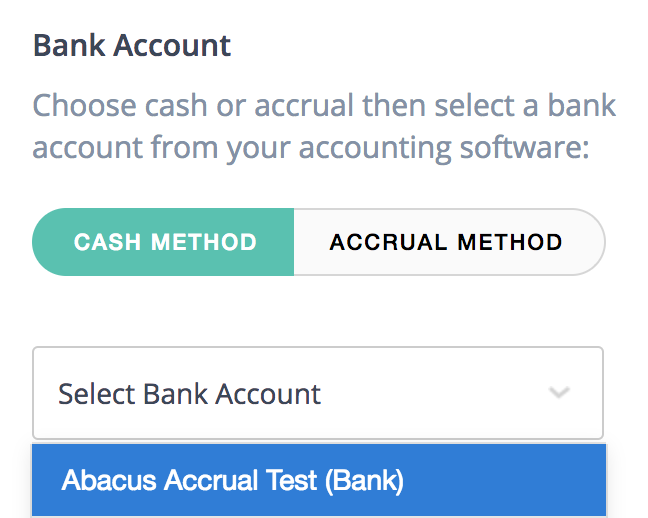 If you choose to use the Accrual Sync, Abacus will create a new Purchase Transaction for each expense against an Abacus Clearing account. Expenses sync based on the date the expense was incurred, rather than reimbursed. When the expense is reimbursed, we will create a transfer in the amount of the associated debit from your bank register to the Abacus Clearing account so everything zero's out. 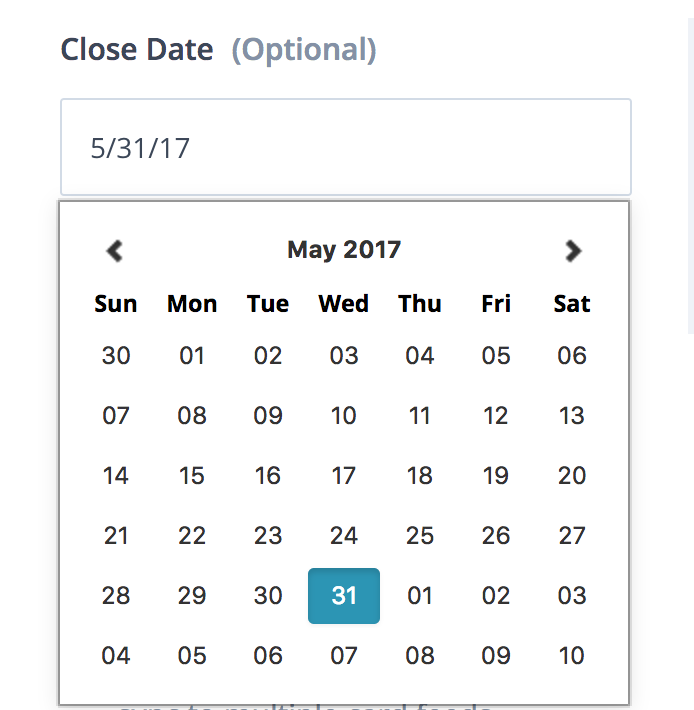 Select your close date. If you officially close your books in QuickBooks Online, you must keep your close date updated here each month. If an expense is dated in a closed month, we will update the date to the first day of the next open month. 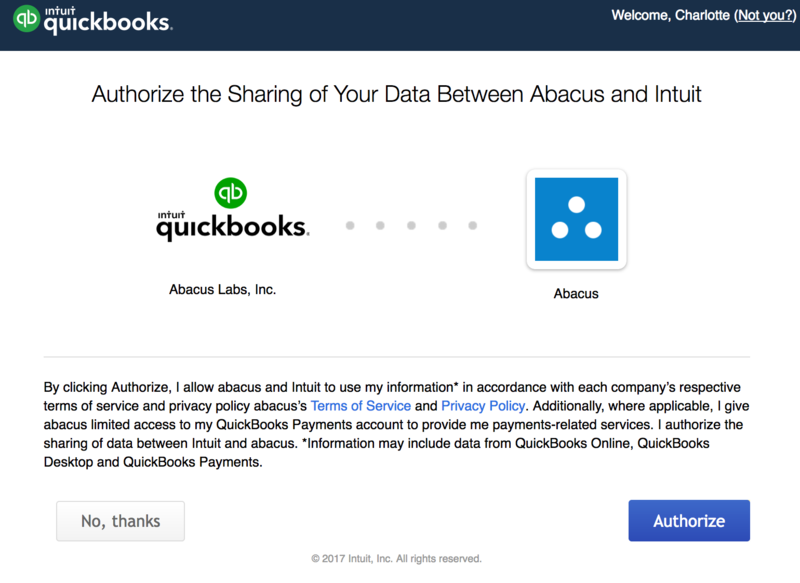 Abacus pulls in Class and Customer information from your QuickBooks. ** You have the option to create custom fields in Abacus and map them to these fields in QuickBooks. Read more about setting up custom fields and mapping them to your QuickBooks here. Each time a corporate card expense is approved in Abacus, we will push a corresponding transaction into Quickbooks Online. Once you've connected your corporate card account to Quickbooks, complete the set up by navigating to the Accounting Sync tab in your settings. 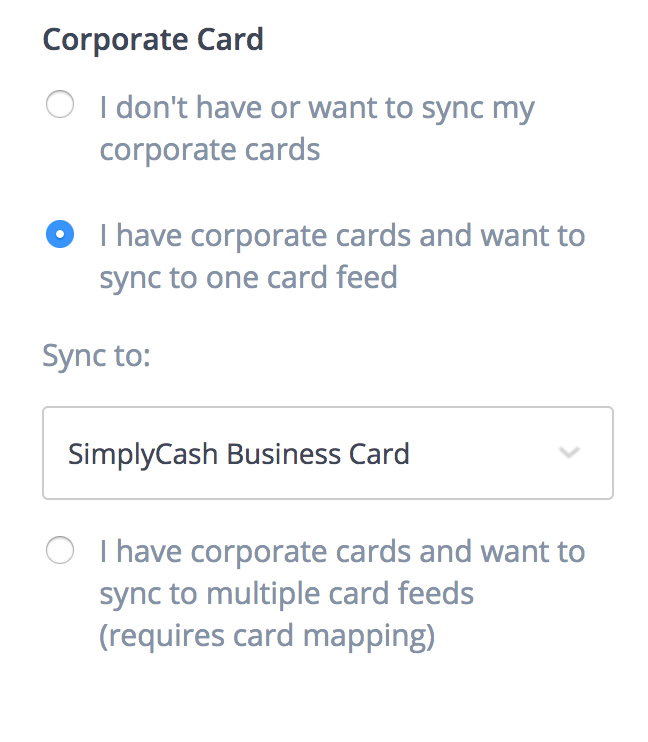 If you have one card feed in Quickbooks, select the second option to sync to one card feed. Select the card feed from the drop down menu, and click "Save." 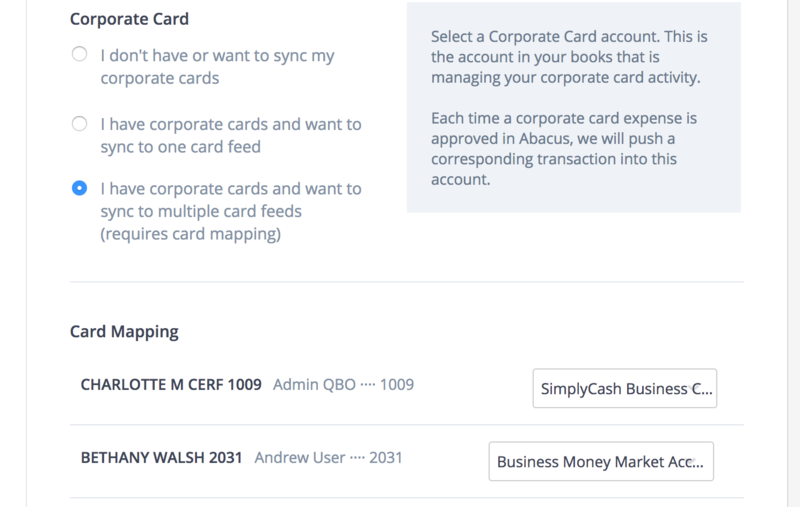 If you have multiple card feeds in your Quickbooks, select the last option to sync to multiple card feeds. You will need to map each card to the correct feed. Click "none" to view a drop down menu of available card feeds. Click "Save," and you're done! 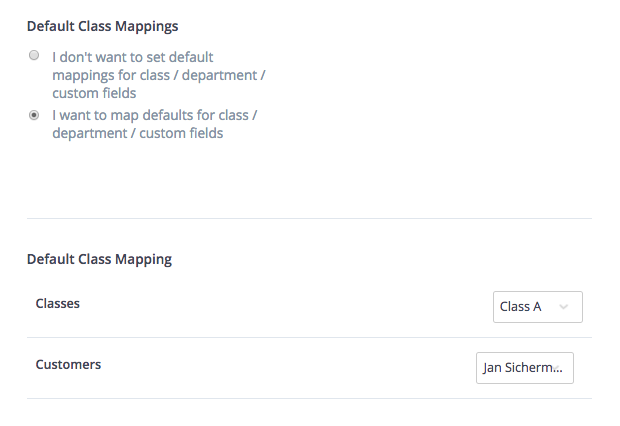 **In order to map QBO Classes to Abacus, you need to use, at a minimum, QBO Plus.